Fr. Bill John was ordained Priest in 2002 for the Diocese of Raleigh, NC after finishing his formation at St. Mary’s Seminary in Baltimore, MD. Fr. 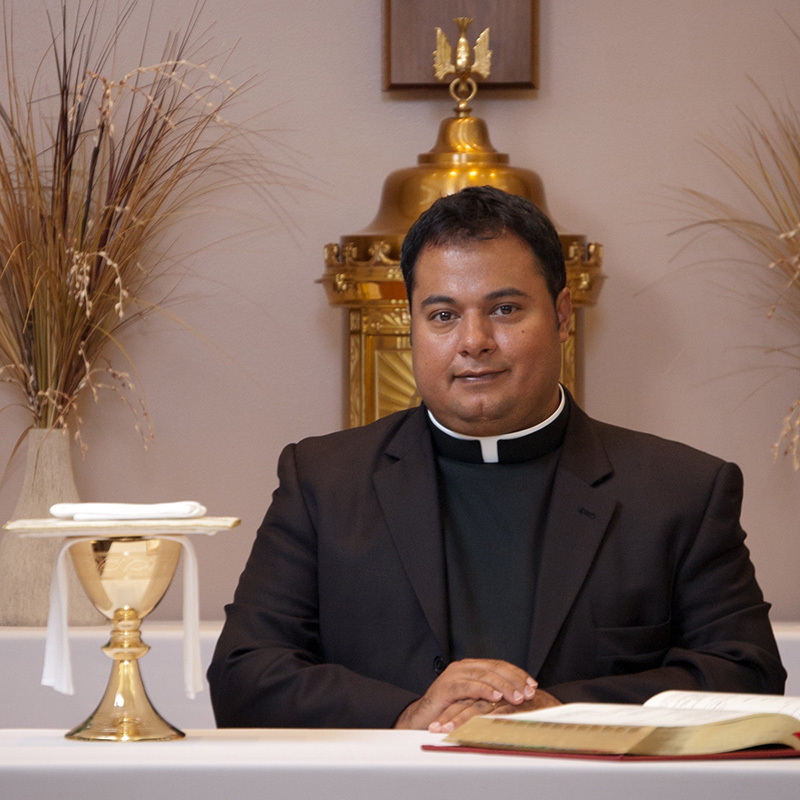 Acosta has been ministering to bilingual communities since his ordination and is presently the Director of Vocations for the Diocese of Raleigh and Administrator of Our Lady of Guadalupe Catholic Parish in Newton Grove, NC.